It is time to start planning your summer getaway. 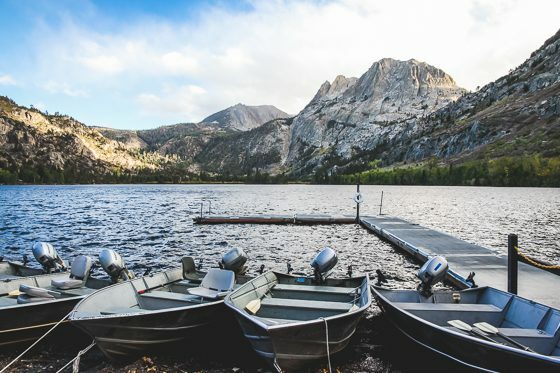 Whether you are traveling with kids or going on an adults only getaway, consider a classic American road trip through the Sierra Mountains in California. 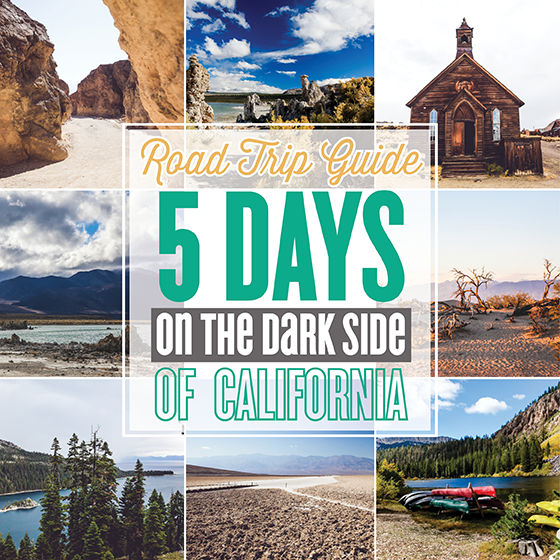 From beloved Lake Tahoe to infamous Death Valley, you can take a 5 day road trip down historic Route 395, exploring some of the most incredible natural and historical sites California has to offer. 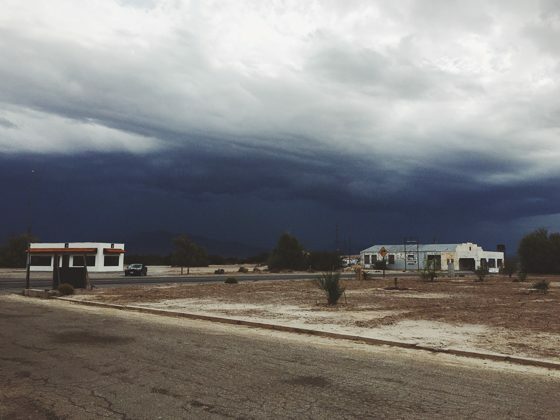 Skip the theme parks and go old school, road tripping your way past lakes, a ghost town, deserts and more! If you arent already in the area near the Sierra Mountains, you have to get out there to start your road trip. Your best bet is to fly into Reno, Nevada. You can take a non-stop flight from JFK out of New York City and you will be there before you know it. 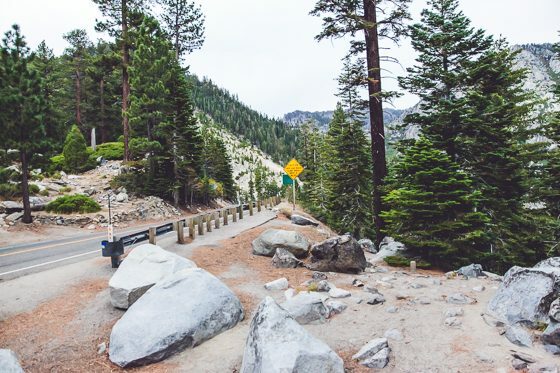 Pick up your rental car and get ready for some road tripping through the Sierra Mountains. Lake Tahoe is a classic California getaway. 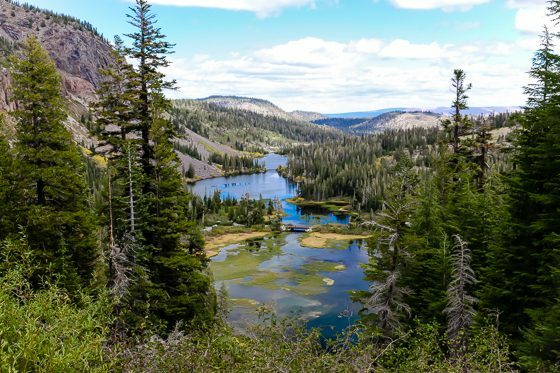 On this road trip down Route 395, you will visit Tahoe South. Tahoe is so well loved because it is gorgeous year round. You can come in the winter to ski, snowboard and take in the snowy white scenery. 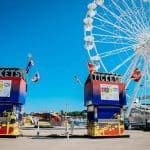 If you visit in the summer, there is also no shortage of things to do. With the warmer weather, you can take your time exploring outside to see all the sights comfortably. Summer activities include water activities like boating, paddle boarding, and water skiing. 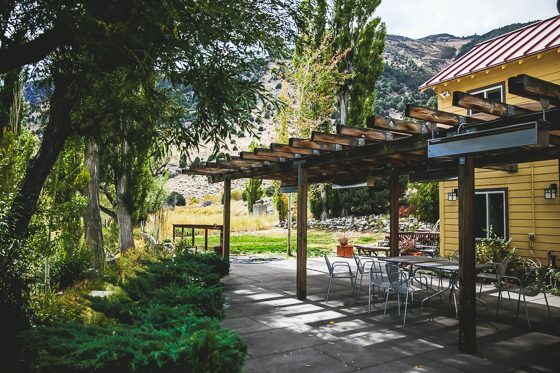 You can also take an excursion to go zip lining, challenge yourself on a ropes course, or choose from over 100 trails for hiking and mountain biking. 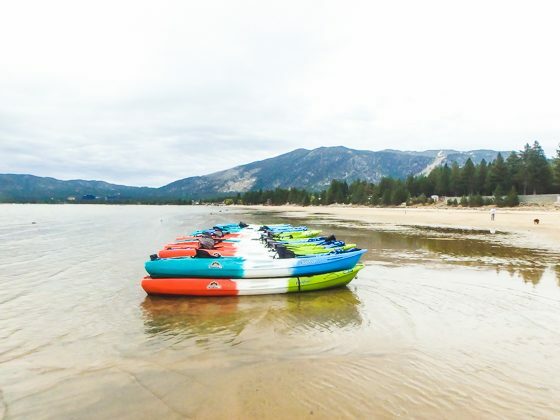 Tahoe is an outdoor enthusiast’s dream. No matter what time of year you visit Tahoe, it would take several trips here to experience everything. After your drive from Reno, take the time for a delicious meal. Try Beacon Bar and Grill at Camp Richardson Resort. Enjoy lunch while sitting lakeside for some amazing views. Go ahead and check into your hotel for the night. For all-suite lodging, Lake Tahoe Resort Hotel is where you need to stay on Lake Tahoe South. This is the perfect spot to relax after a fun filled day in Tahoe. 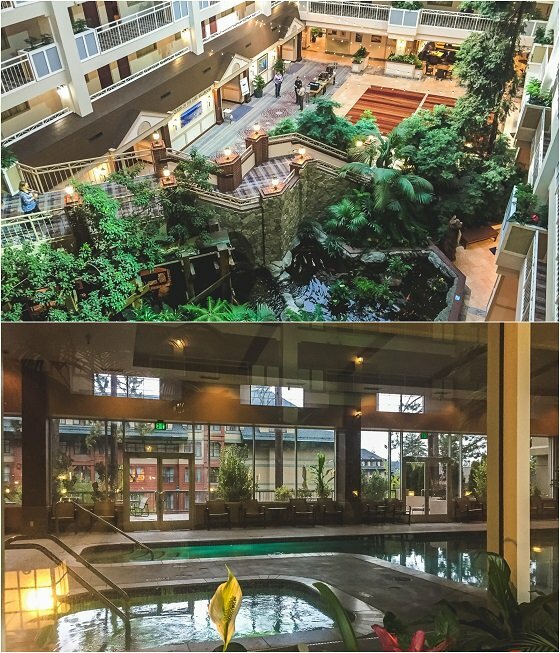 The hotel is centrally located near shopping, dining, ice skating, hiking, biking and other activities on the lake. 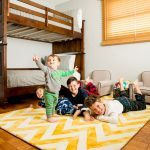 With so much to take in at Lake Tahoe, dont waste your time commuting between all your activities; stay in a luxury suite here and be close to it all. 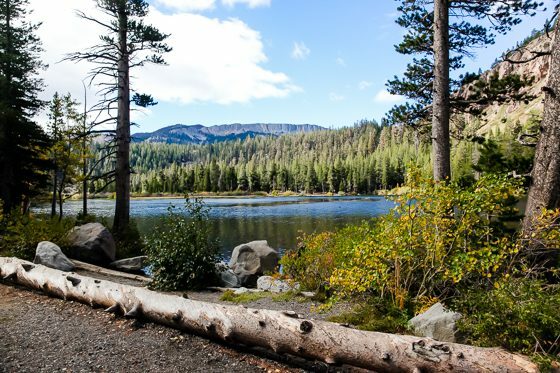 Not far from the Tahoe Resort Hotel is the wonderful Van Sickle Bi-State Park. 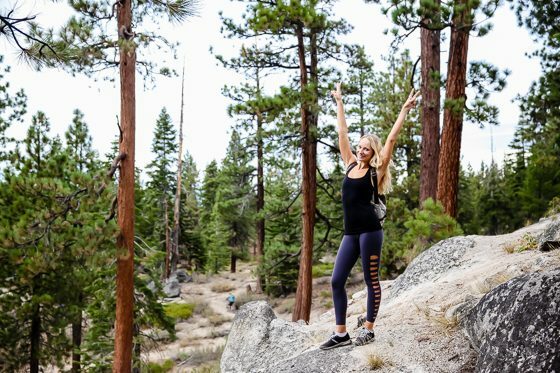 Here you can take an easy to moderate hike up to a waterfall and view Lake Tahoe basin. Open May through November, there are trails for hiking, biking and horseback riding. For one of the most famous Lake Tahoe views, you must visit Emerald Bay. Enjoy panoramic views of the mountains and the lake from above the bay. 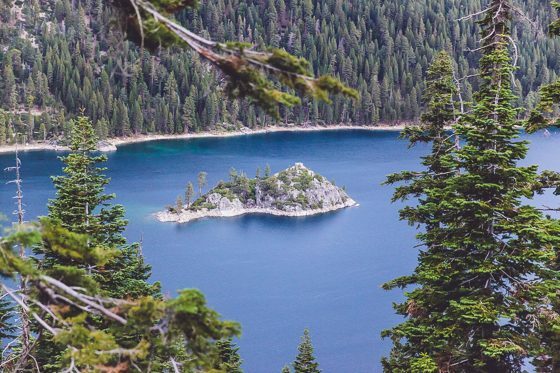 What makes Emerald Bay really special is Vikingsholm, a hidden castle built on the shore and the Tea House on Fannette Island, the only island in all of Lake Tahoe. 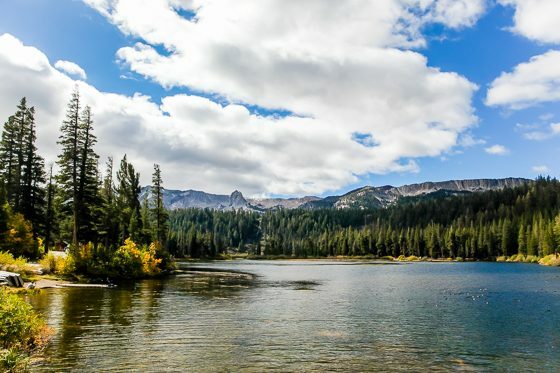 Your drive down 395 begins as you head south away from Tahoe toward Californias High Sierra Region. You will find yourself in Mono County. 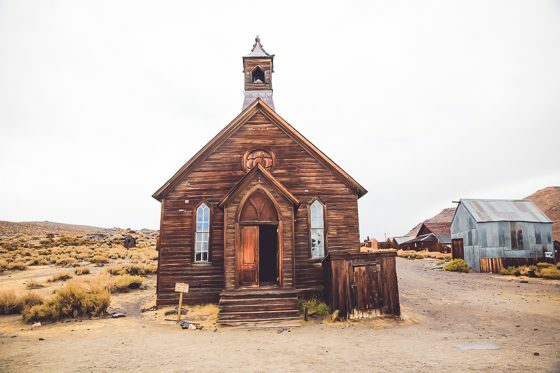 If you are feeling adventurous and are up for a little California history, drive to where the pavement ends and then keep on going to see Bodie, a ghost town! Hidden in the mountains of California is this little western history treat. 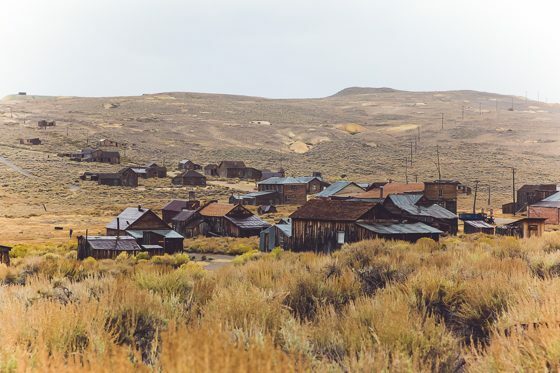 During the gold rush, the town of Bodie struck it big with gold and silver and turned into a booming community of 10,000. It was THE place to visit in the 1870s. Fast forward to the present and it’s a ghost town, both figuratively and literally. Uninhabited, abandoned and preserved in a state of arrested decay, 10% of the town is now available for viewing to anyone who enjoys seeing and touching history. 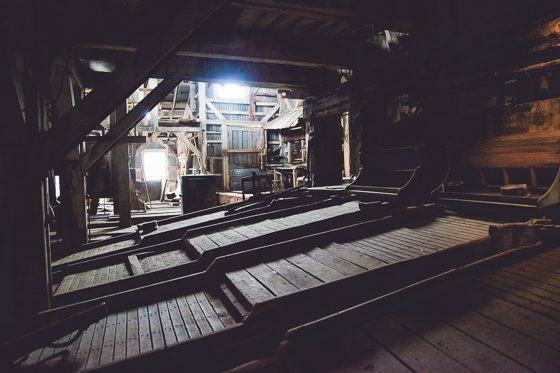 There are plenty of ghost stories here, so paranormal activity buffs will enjoy the trip to Bodie as well. 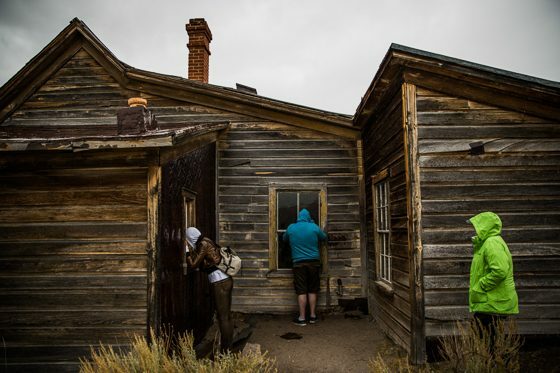 While most buildings are inaccessible, you can look into their windows and see what one day was a real house for families living the glamourous life of Bodie. One can visit the jail with wooden cells and metal bars, look into the windows of a surprisingly well preserved schoolhouse, and walk through a house with its original furniture and layers of wallpaper pulled of the wall. The original refinery is also preserved and available for viewing with its levels and levels of creaking dusty steps and rusted equipment. Eerie, spooky, deserted, abandoned and peaceful; that is the feeling you will get strolling through the empty streets of a once booming town. You don’t have to be a history buff or a ghost story enthusiast to appreciate the uniqueness of the place, making it easy to step back into the past and imagine the lives of people in the 1800s. 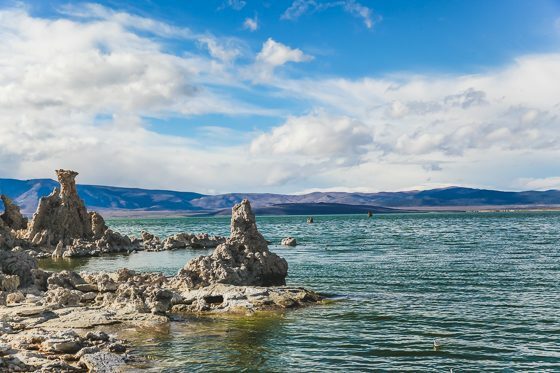 As you drive further south in Mono County, you reach Mono Lake. Be sure to stop by the Mono Inn (reservations recommended) and take in the view of the lake while enjoying the homemade cooking of the sisters who own the Inn. 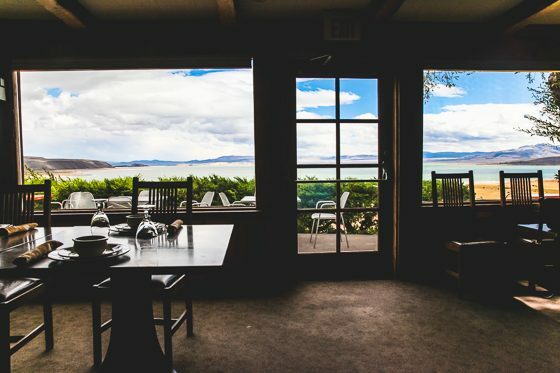 During the summer the patio dining affords some of the most beautiful views of the lake and the mountains behind. Once it gets cold, move inside and rest against the fireplace having a drink and taking in the same views through the Inn’s expansive windows. 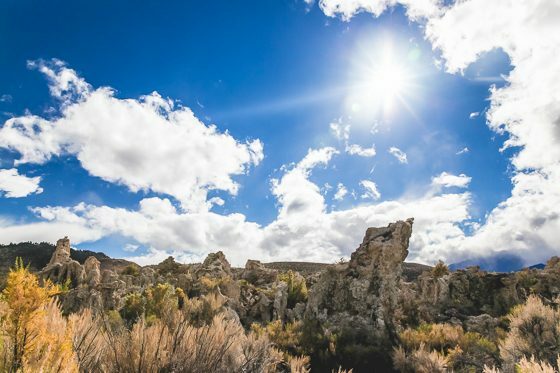 The south side of Mono Lake is home to one of the most striking landscapes in the United States, the Tufa State National Reserve. When you arrive, you suddenly find yourself on a set of a sci-fi movie or another planet. Tufa structures rise out of the lake creating a range of mountain-like blindingly white landscapes. Set against the bright blue skies of the Sierra Mountains and dark blue teal water of the lake, the white nature sculptures create a striking contrast, too surreal to be created by chemical reactions, yet there they are. Calcium rich spring water and salt composition of the lake combining underwater create a solid white porous structure, called Tufa, that rises above the water surface. 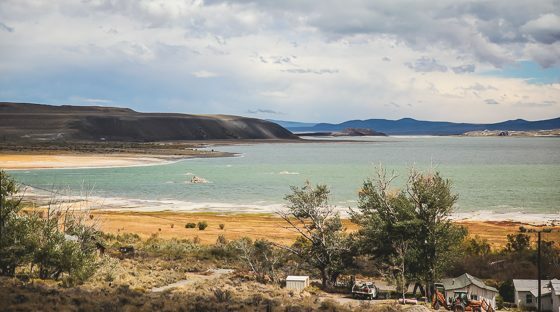 Mono Lake has lost almost half of its volume due to water needs of Los Angeles, and the Mono Lake Committee is working hard to restore it back to an optimal volume while still supplying spring water to LA residents. When the lake is restored, a lot of the tufa structures currently on the dry land will go underwater. 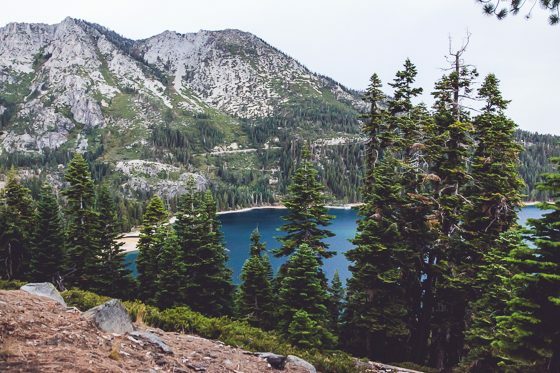 As you make your way further south towards Mammoth Lakes, do not miss the June Lake loop. 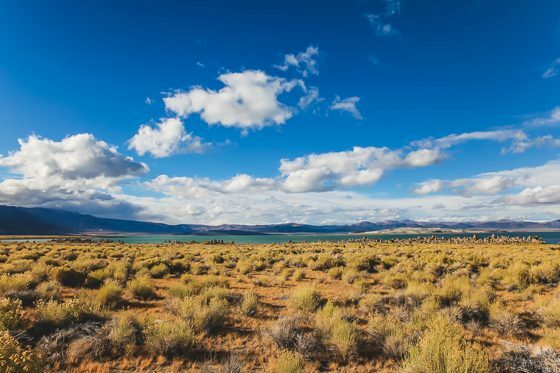 Only a 15 minute detour will afford you some of the best views in Mono County. 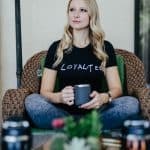 The area is absolutely stunning in the fall and offers gorgeous lake views surrounded by pine and bright yellow trees with sunshine streaming through them illuminating the lakes with gold. Gull Lake is by far the most impressive from a foliage standpoint, but each lake in the loop has its own feel. Silver Lake and the grey boats matching the grey peaks of the mountains and the afternoon shade lend itself to a peaceful stroll along the lake and movie-like backdrops. Day two of this trip is a good example of the diversity you find along Route 395. You can see a real ghost town, the outer space like scene on Mono Lake and the postcard like scenery of the June Lake Loop all in one day. Spend the night at the Sierra Nevada Resort & Spa off Mammoth Lake. 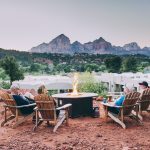 Check in and enjoy all the amenities including 3 restaurants, ski rentals, mini-golf, a pool and fire pits. There is a childrens club where your kids will have a blast while you enjoy some pampering at the spa. 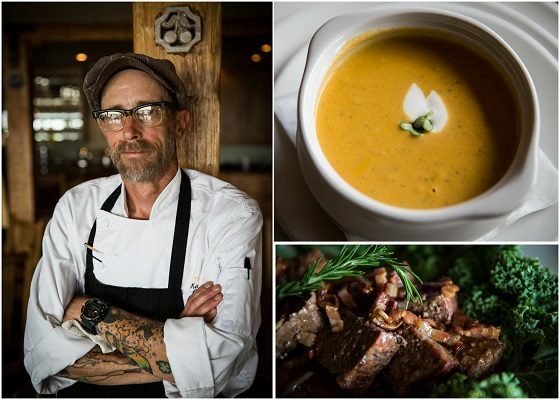 For a fun dinner, try Mammoth Rock Brasserie inside Mammoth Rock n Bowl. This is not your average bowling alley. This is a state of the art facility for all things entertainment. 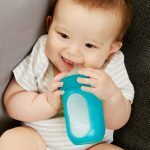 You can dine casual with the kids or choose from their upscale dining as well. Besides bowling, there is a bar, lounge, foosball, darts, ping pong and indoor golf. If golf is your thing, they even have indoor golf simulators. All this, plus gorgeous views. What a perfectly fun way to end your second day road tripping down Route 395. 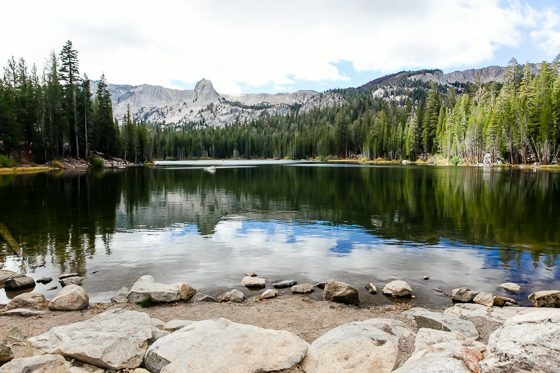 Mammoth Lakes itself could take a whole week to explore and even then you would feel like you could spend a month hiking its numerous trails, photographing its sunsets, and exploring all the summer and winter activities it has to offer. The area completely changes when the snow falls. Roads are closed and turned into ski runs. 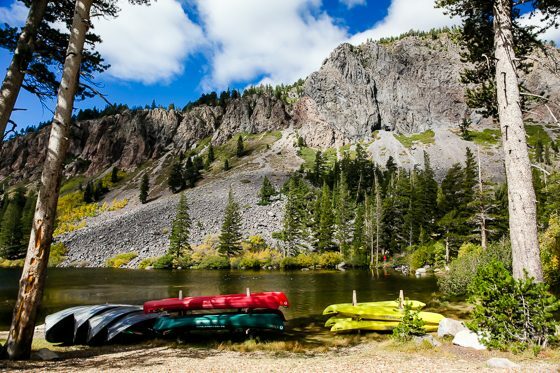 Aside from the undeniable natural beauty, Mammoth impresses you with its residents. 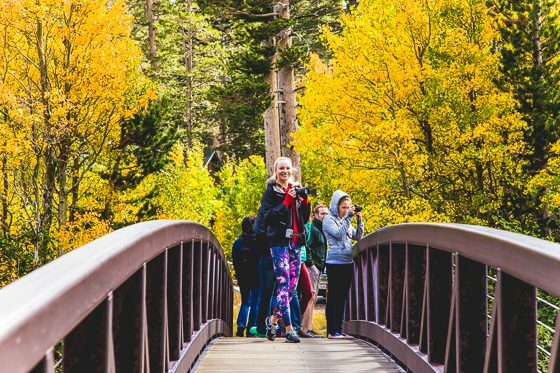 You will not find as many welcoming, relaxed, enthusiastic, and active people as you will in Mammoth Lakes. 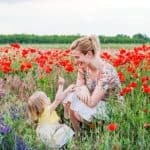 One would assume that most of the younger population moved there for its amazing array of activities and with that comes a certain specific aura of “everything goes”. 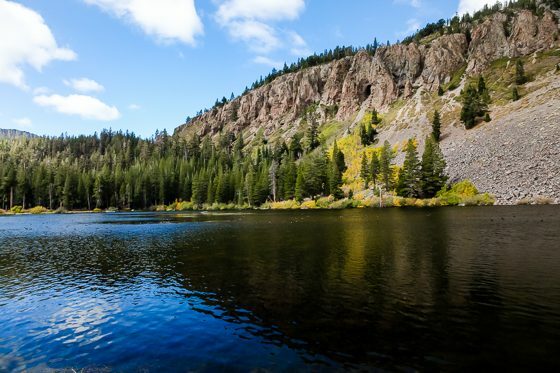 Take in gorgeous and historical sites around Mammoth Lakes. 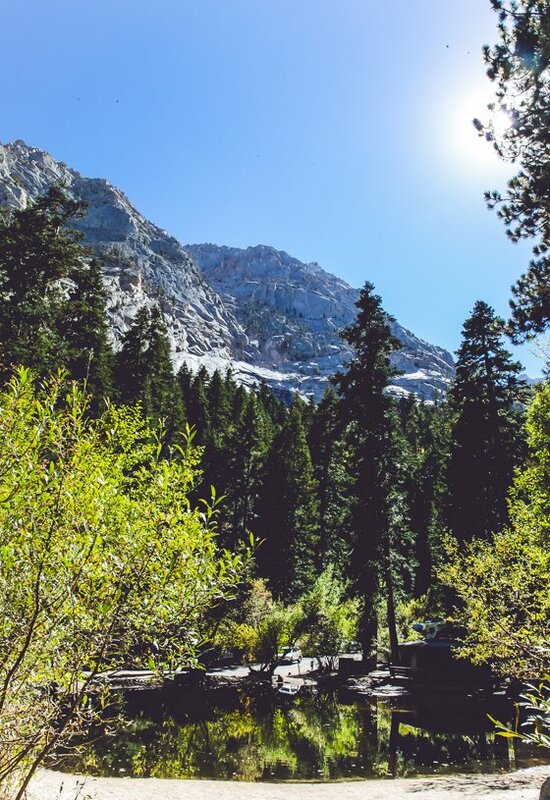 We highly recommend you take a sightseeing tour around Mammoth Mountain to Minaret Vista. 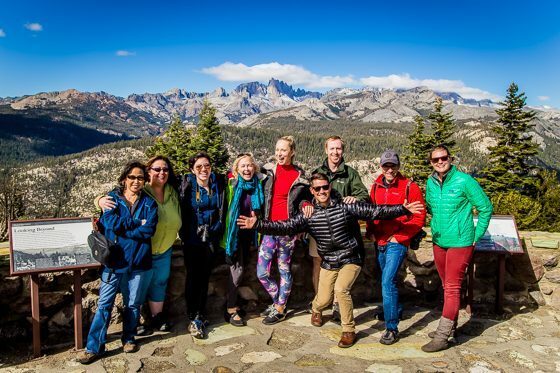 Minaret Vista is the highest look out point in the Mammoth Lakes area. 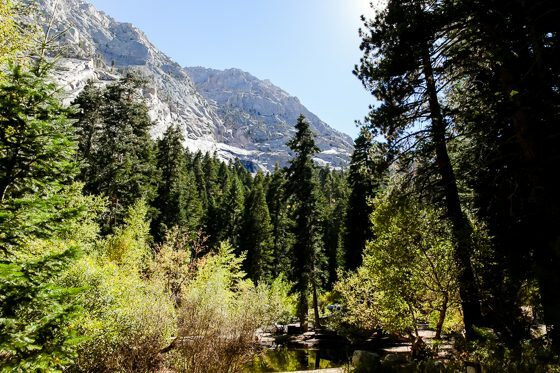 A few hours out of Mammoth lakes, up a scary and scenic drive, you can visit Whitney Portal; hidden campsites of unreal beauty that lead all the way up to the trail to Mt. Whitney. View Mt. Whitney from this historical town that is also the site of a devastating earthquake in 1906 and the Manzanar Relocation Camp, where Japanese Americans were imprisoned during World War II. 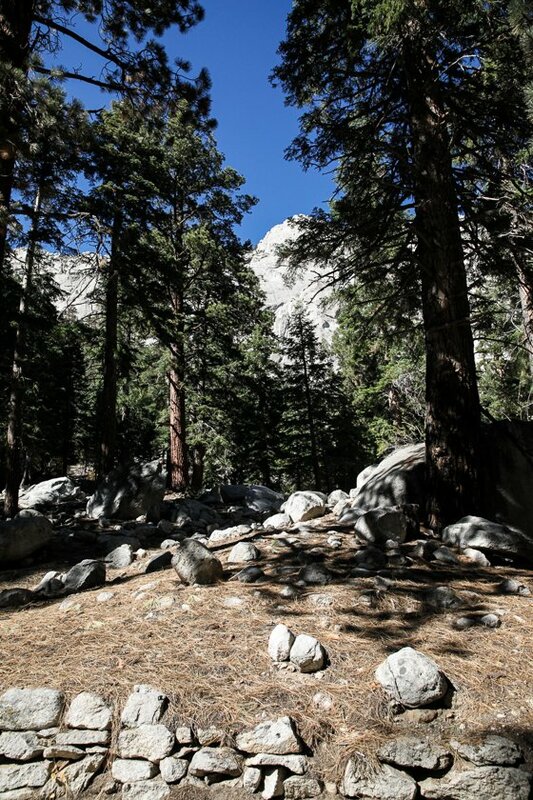 Have a delicious lunch at Whitney Portal Store, the beginning point for many hikers and rock climbers with big history. Enjoy the breathtaking panoramic views here before heading out to your next destination, Lone Pine in Californias Inyo Country. 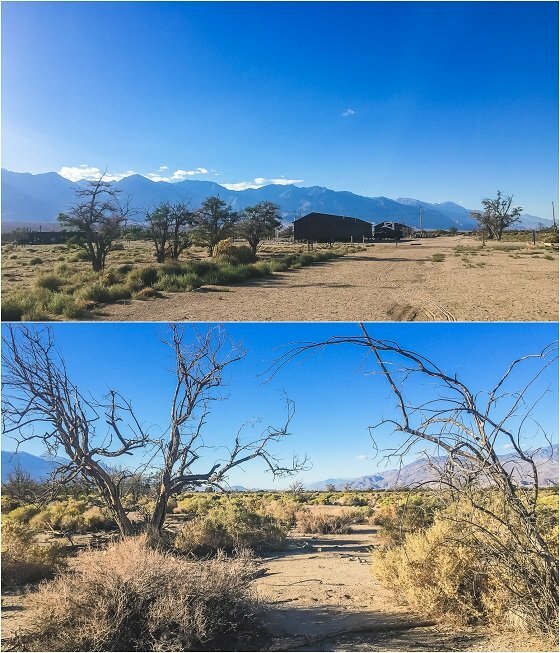 Lone Pine traces its routes back to the gold rush days as a supply stop for miners. Nearby Alabama Hill is the site of many movie sets. Over 400 western and sci fi movies have been filmed here. 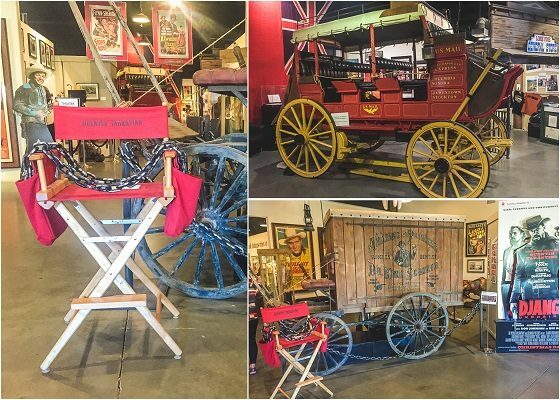 Make sure to stop by the Lone Pine Film History Museum and listen to the fascinating stories of the museum curator, view the film about movies shot in Lone Pine and Alabama Hills, and walk around room after room of props from movies shot there. Spend the night at Best Western Plus Frontier Hotel in Lone Pine with its nice amenities and wonderful views. 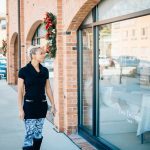 You will feel comfortable, rested and pampered, ready for the next day of your road trip. 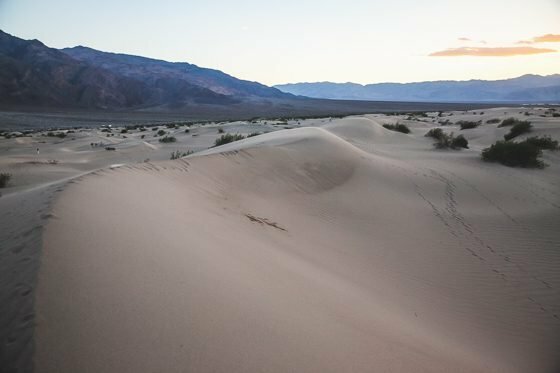 As you continue down Route 395, you drive into Death Valley National Park. Get ready for some unexpected surprises. 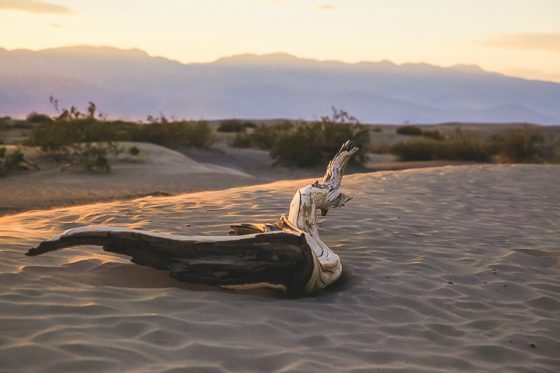 Many think that based on the name, Death Valley is a barren waste land. However, this diverse part of our country is actually teeming with life and breathtaking sights. 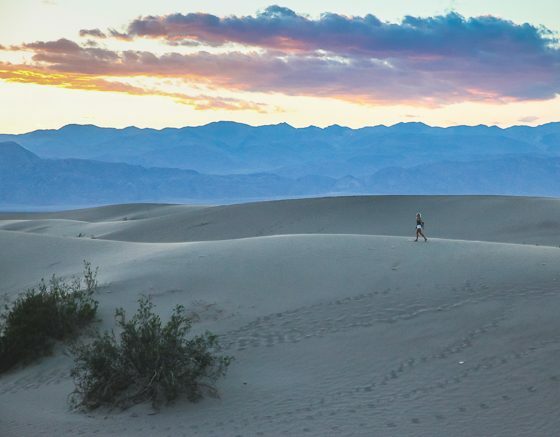 In fact, Death Valley National Park is the largest national park in the US outside of Alaska! 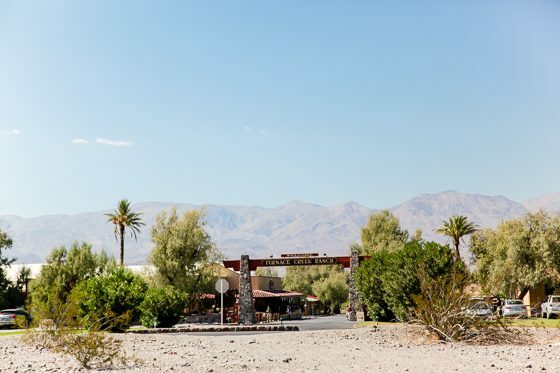 Before your hiking and sightseeing begins, The Ranch at Furnace Creek provides a great spot for a casual but delicious lunch. 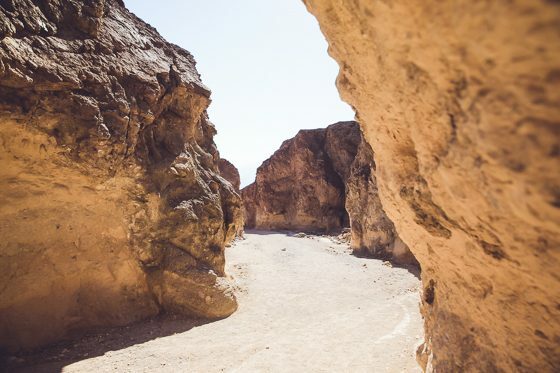 Once you are fueled up from lunch, get ready to explore Death Valley National Park. 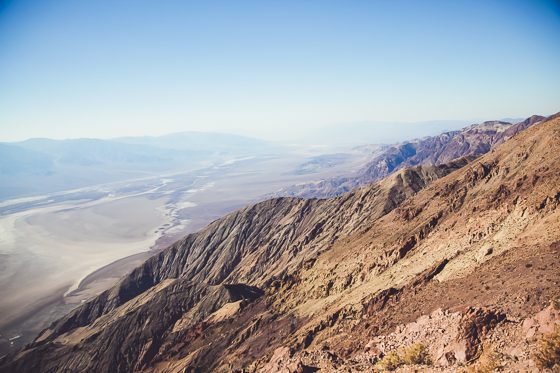 Start your journey with a hike at Badwater Basin. 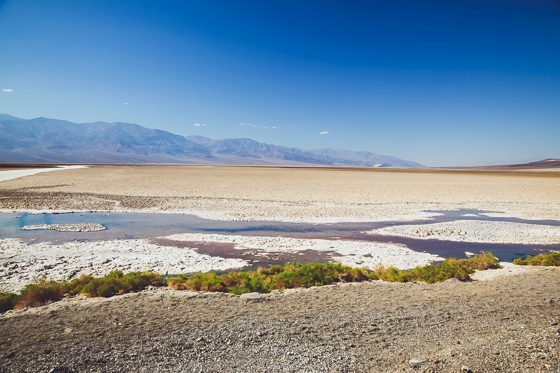 Badwater Basin in Death Valley is the lowest point in North America with an elevation of 282 feet below sea level. The salt flats in the basin, which you can explore, are expansive. 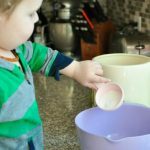 When rain does fall here, it forms a small, salty pool that evaporates quickly due to the extremely high evaporation rate in the area. 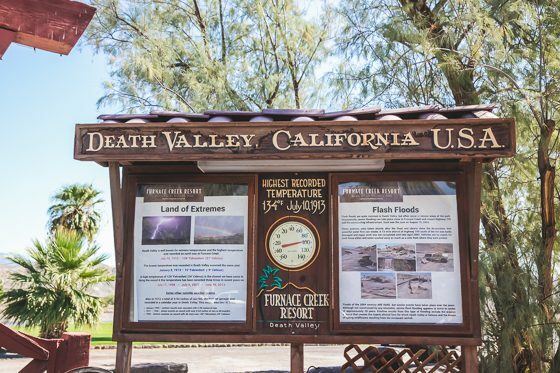 Dantes View is a gorgeous spot with the best panoramic views of Death Valley. 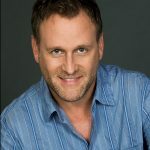 Take a moment to really experience the moment here. Zabriskie Point offers the most famous view in Death Valley. Here you have the coolest view of the badlands. The earth looks like a maze below you. 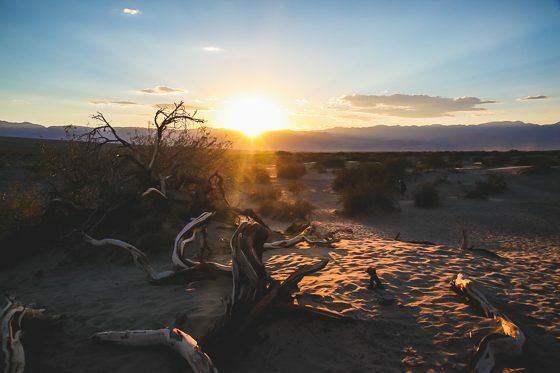 After a full day of hiking and having your breath taken away by the beauty of Death Valley, check in to Stovepipe Wells Village Hotel, a comfy and authentically western hotel. Grab a drink at the Badwater Saloon, which offers more than twenty beers on tap and the hotels own Death Valley label beer. If beer isnt your thing, they have a full selection of wine and cocktails as well. Also at Stovepipe Wells, enjoy dinner at the Toll Road Restaurant. 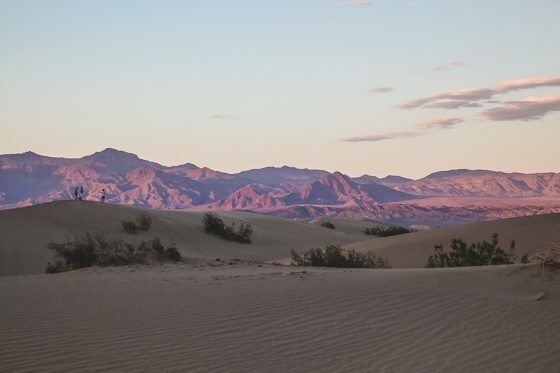 From the hotel, you can view one of the famous sites of Death Valley, the Mesquite Flat Sand Dunes. 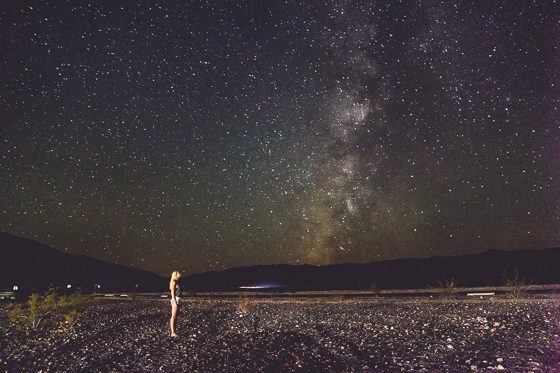 At night, enjoy time by the campfire and stargazing over Death Valley. The view is so clear that you can see planets and satellites. 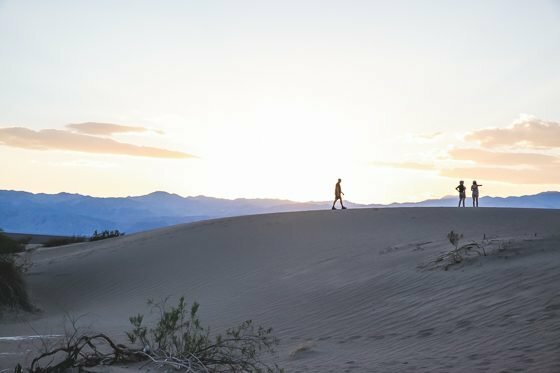 Even after all you already saw in Death Valley, you still need to explore the Mesquite Flat Sand Dunes. Visit at sunrise or sunset and all the colors will amaze you. The dunes are constantly shifting with the winds. If you get there in the morning, you may even find desert animal tracks around the mesquite trees. 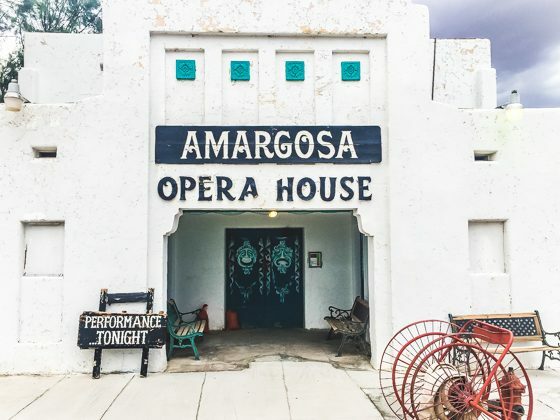 The final leg of your amazing road trip through the Sierra Mountains along historic Route 395 will take you to the Amargosa Opera House and Hotel at Death Valley Junction. In 1967, Broadway performer Marta Becket had a dream to star in her own show. 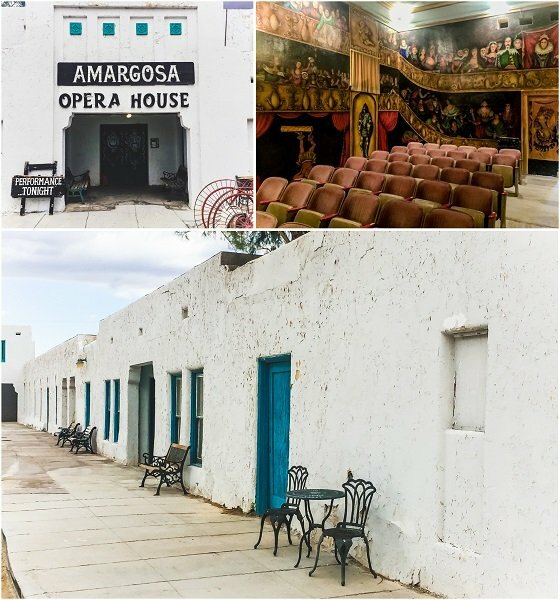 She left New York behind and took over an old social hall from the Pacific Coast Borax Company settlement. She created her own opera house still offering shows that run from November to May. With 16th Century style murals painted throughout the property, this truly is an original and magical place to visit. It is places like these that make classic American road trips so much fun. 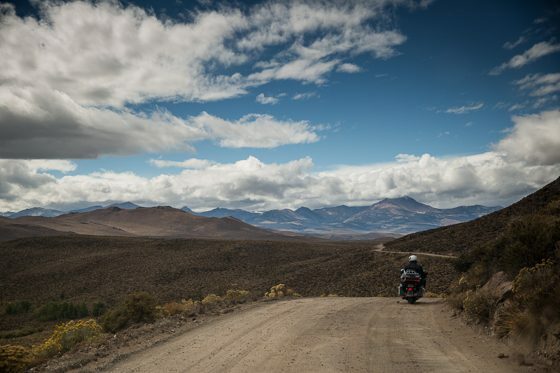 We hope youve been inspired to hit the road and go on your own adventure down Route 395. California is full of world famous places. 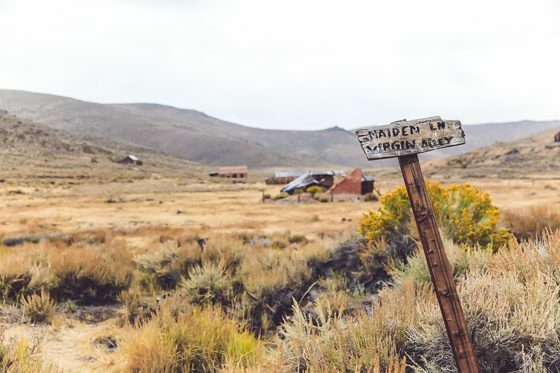 Route 395 is just one of the historical highways begging to be traveled upon. There is nothing more American than an old school road trip! So what are you waiting for? 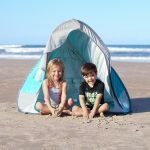 Check out Visit California for even more details and plan a spring or summertime getaway. Want to see more from this amazing road trip? 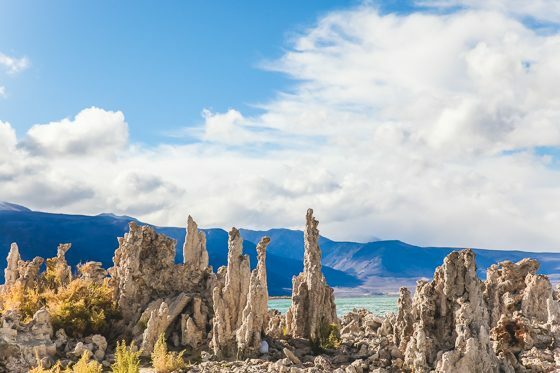 Check out 15 Unbelievably Beautiful Sights Along Route 395, Places to Visit: Mono Lakes Alien Like Structures, and 11 Photos That Will Make You Want to Visit Death Valley.